Kids ‘R’ Kids Learning Academies has understood it for years, and now philosophers are seeing it too. Babies are smart and learn more in the first 5 years of life– because those are the critical years to connect the billion neurons they are born with while learning about social/emotional development, cognitive processing, fine/gross motor skills and language. That’s why we developed the exclusive Brain Waves Curriculum used from infancy through school-age care. 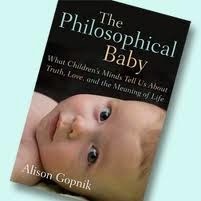 Allison Gopnik, a leading psychologist and philosopher, as well as a mother, explains the cutting-edge scientific and psychological research that has revealed that babies learn more, create more, care more and experience more than we could ever have imagined in her book The Philosophical Baby. 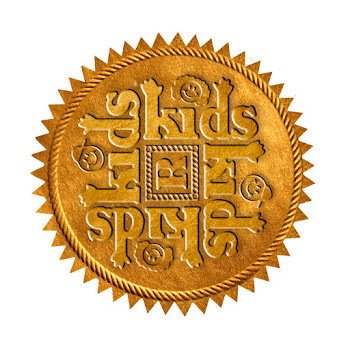 Gopnik offers new insight into how babies see the world, and in turn promotes a deeper appreciation for the role of parents in shaping the lives of their children.